← Text Analysis Enhancements: 22 Languages and More Pre-processing Options! Is something wrong with this picture? Are we really that superstitious? Statistically speaking, the answer is no, we are not. 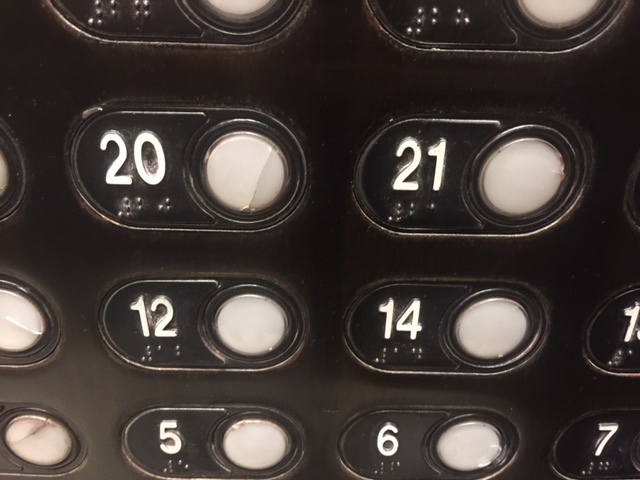 A 2007 USA TODAY/Gallup Poll suggested a large majority of Americans — 87% — would be comfortable with a 13th-floor room assignment. But 13% (this number again!) say they’d be bothered by a 13th-floor room assignment, including 9% who would be sufficiently bothered to seek a room change. 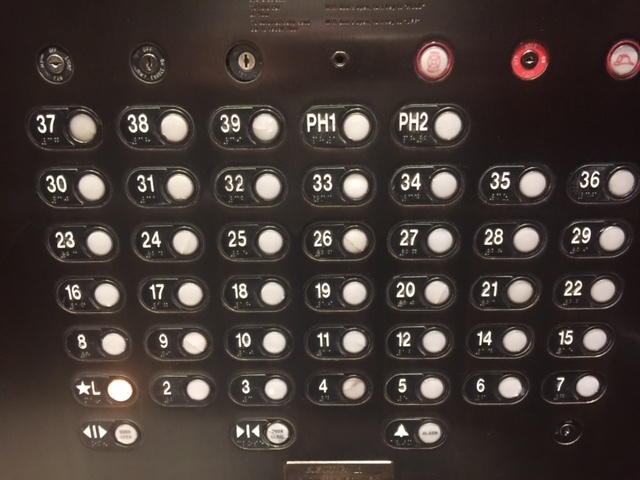 Still, the great majority of us (91%) will be ok with having a 13th-floor room. This entry was posted in Amazing technology, data, and people, Editorials, Humor, Random and tagged 13th floor, number 13. Bookmark the permalink.